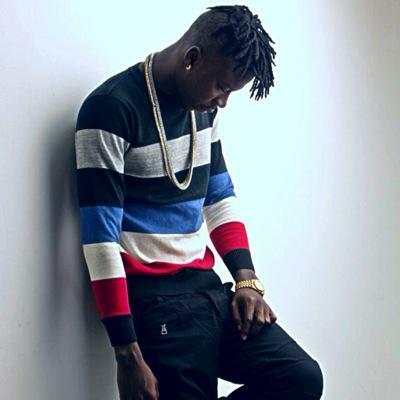 Dancehall act Stonebwoy is out with some interesting visuals to his head-bumping track Bhim Nation. The music video was directed by Snares Beats & 5teven Films. Check it out below.